How Far is Asritha's Galaxy? 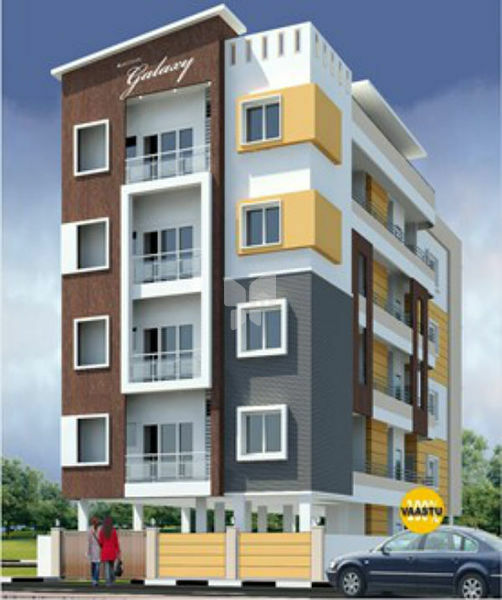 Asritha's Galaxy is an apartment promises you a great peer neighborhood. Asrithas Galaxy project is located in Agram, Bangalore. 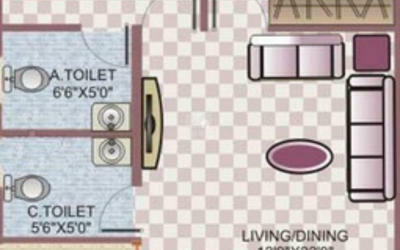 Asrithas Galaxy project is promoted by ASRITHA GROUP, which is a good builder. We have designed so well that open balconies that bring sunlight & air, well planned Vaastu. Luxury of 2BHk flats with good investment for good appreciation. Agram is one of the popular localities in Bangalore East. Agram is bit outskirts from the Bangalore City. The connecting roads are Old Madras Road 1.3km, Bannerghatta Road 2.9km, Hosur Road 2.9km. Asrithas Galaxy reviews and ratings are good. All the customers have positive feedback regarding the project. Asritha's Galaxy is BBMP Approves project & consists of prudentially designed of 2BHk placed in center of all facilities like Temples, Markets, shopping malls, colleges, Hospitals & Restaurant. Offer a comprehensive portfolio of apartments in Bangalore’s finest locations. Known for its speedy quality construction, Asritha’s homes are fast altering the cityscape. Asritha’s grouphas 3 projects in various stages of completion in three of Bangalore’s prime locations, including 1 in Koramangala, to cater to a large chunk of the IT and IT investment crowd. HSR Layout, which is one of the fastest developing localities around the city, is the other location with Asritha’s having one apartment project. The project location at madiwala is at one of the most vantage point of Bangalore. Asritha’s Group has grown steadily since its inception. The company’s intention is to have a sustained and managed growth by maintaining a low debt-to-equity ratio. The company’s success lies in its ability to attract and retain experienced personnel with its good HR policies and thus keeping the attrition of employees to the lowest level. Also, by being extremely price competitive, highly quality conscious, executing only premium projects packed with life style living amenities and by providing world class Sales and After Sales environment to all, small or large.